Organizing committee is the Scientific Board of ITN SNAL. ITN SNAL Summer School on biomaterials, cell membranes and lipid bilayers is organized within the scope of training events of Initial Training Network SNAL funded by European Union through Marie Skłodowska-Curie actions. The summer school will be held at the Main Palace Hotel, a 4-star superior hotel in Roccalumera, Sicily (near Taormina) - Italy from 24 July to 2 August 2015. It will be accompanied by one day satellite workshop Soft Interaction in Bio-Nanostructures 23 July 2015. The purpose of the summer school is to bring together scientists from different backgrounds (physics, physical and organic chemistry, biochemistry, biophysics, engineering, medicine and industry) interested in different aspects of interactions of biomaterials, polymers and nanoparticles with biological and model membranes. The school is planned in form of lectures, practical exercises and discussion panels, where experts from different fields can share their knowledge interactively. Broad aim is to train a new cohort of researchers with systemic thinking equipped with generic skills in combining experimental studies and computer simulations to prepare them for fruitful careers in academia and industry. The organization and planning of the school events is done with active participation of MSCA fellows recruited by SNAL network who design the structure of the scientific program and participate with lectures and seminars on a specific topic. 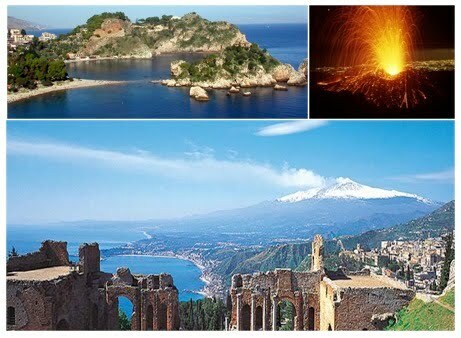 Registration is open Registration for ITN SNAL summer school on biomaterials, cell membranes and lipid bilayers 2015 in Taormina, Italy is open. To register, follow the link.